I frequently see lots of articles about how ‘passive income isn’t as passive as you think’ related to real estate investing. Here is a good example. You have to deal with random phone calls about the roof leaking or the toilet being stopped up in your below market value rental property. You need to check up on your rental properties for regular maintenance issues that if left untended, can cause you major repair issues (such as a leaking gutter). Even if you hire a property manager, you still will have to deal with extra expenses, problem renters, maintenance problems, and yes, dealing with problems with property managers. As a big investor in under market value properties in Texas, I am very familiar with the problems of renting out properties. At one time, I owned and managed more than 200 rental properties. There are no problems with under market value rental properties that I haven’t seen! That’s why I converted all of my below market value rentals to owner finance properties about five years ago. 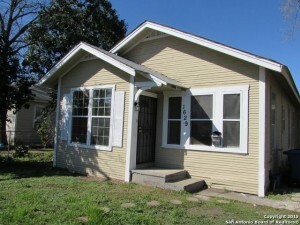 On my San Antonio Texas investment properties now, I am ‘the bank’ to the occupants of the houses. On each of those 200 San Antonio Texas investment properties, I executed a promissory note for the qualified occupant at 10% interest, 30 year term, no pre-payment penalty if they want to refinance. My buyers send me electronic mortgage payments each month. Truly passive income. I never have to worry about a single repair on any property that I own. My buyers maintain the properties as they are buying them from me on terms. Most of my San Antonio buyers are blue collar workers, so they have the skills to keep up the houses. No vacancy concerns. Most under market value property investors have to worry about vacancies every year. Not me. As long as my buyers pay on time, I never have to worry about getting another occupant in the house. If I have to foreclose, the house is vacated in 60 days and I resell it. I have resold some houses three time. No phone calls. My occupants ‘own’ the under market value houses, so I just hold the note. I can sell the note on the below market value property if I need cash. 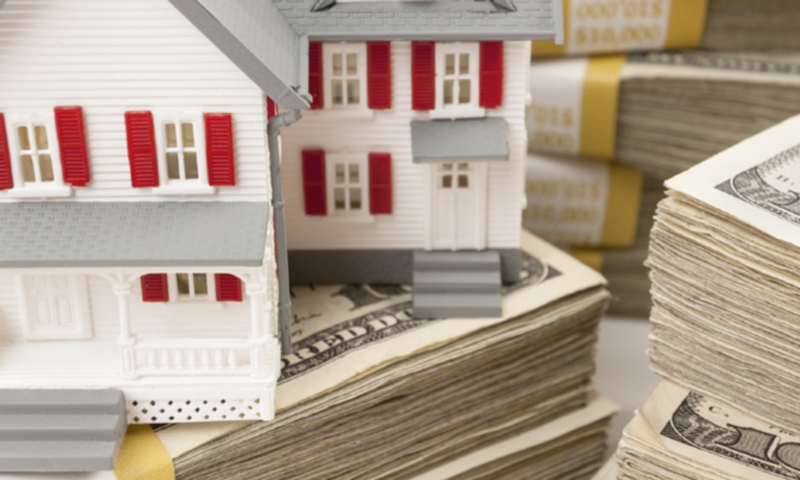 Many people do not know this about owner financing. If you do not want to carry a long term debt instrument, you always can resell it on the open market. Short summary: Owner financing under market value properties is a fantastic passive income instrument. It is especially suitable for out of state investment property seekers. Imagine being able to count on monthly passive income without being a landlord! That’s exactly what you have with owner financing. Previous PostPrevious Should I Pay for a Real Estate Investing Coach?